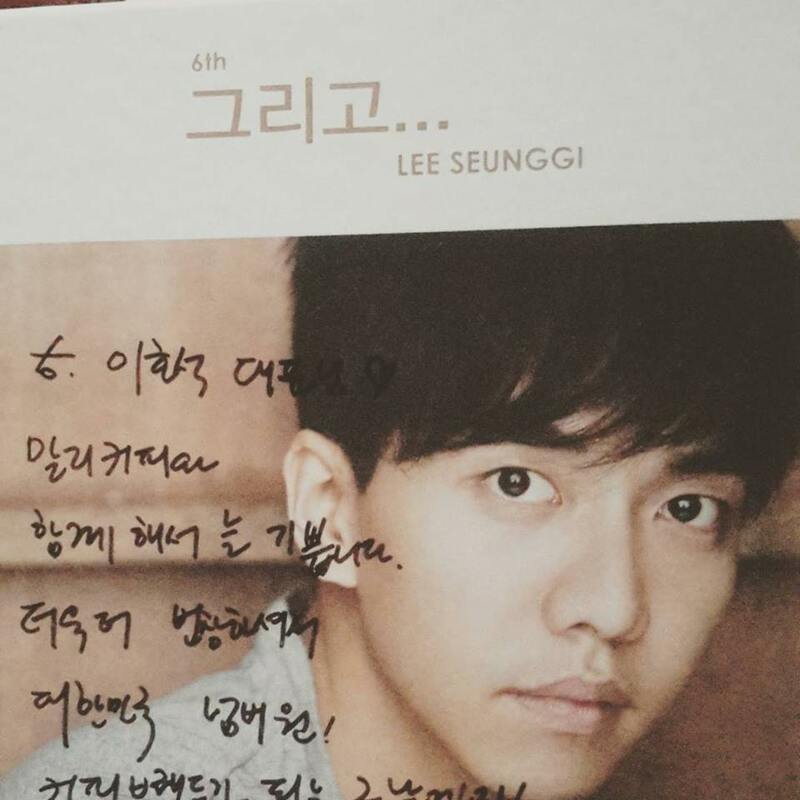 Categories: China, Coffee, Drama, Event, Hwayugi, Instagram, translation, Video | Tags: China Airen, Hwayugi, instagram, Suppirt | Permalink. 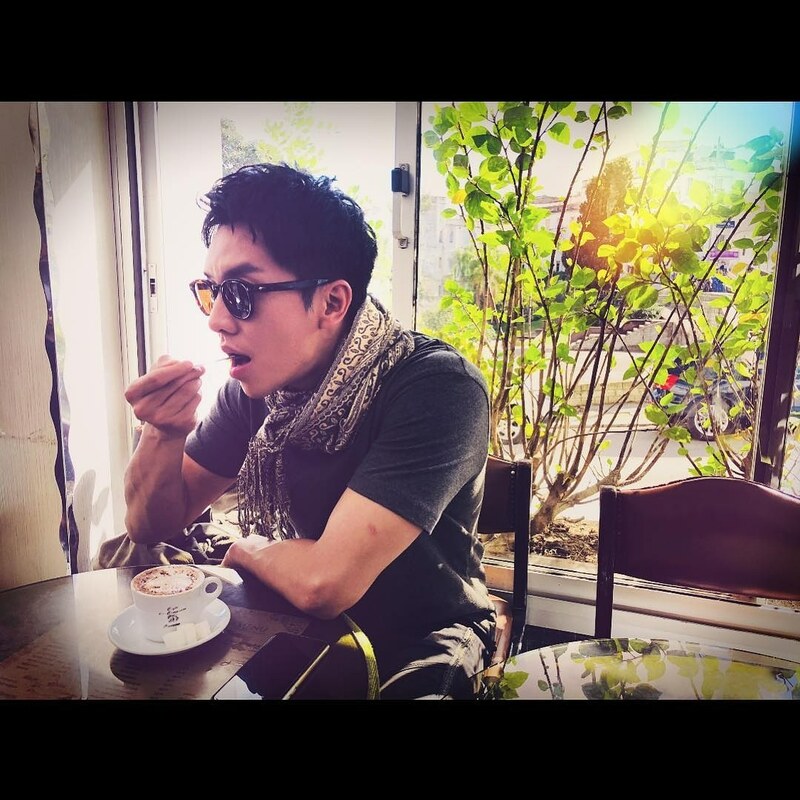 Categories: Coffee, Drama, Event, filming, Hwayugi, Instagram, translation, Video | Tags: China Airen, Coffee truck support, Hwayugi, instagram, video | Permalink. 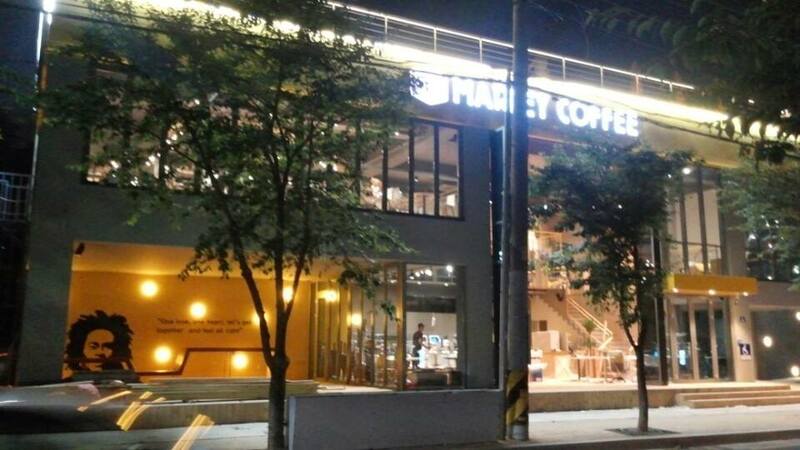 Seung Gi sends his regards to Marley Coffee. 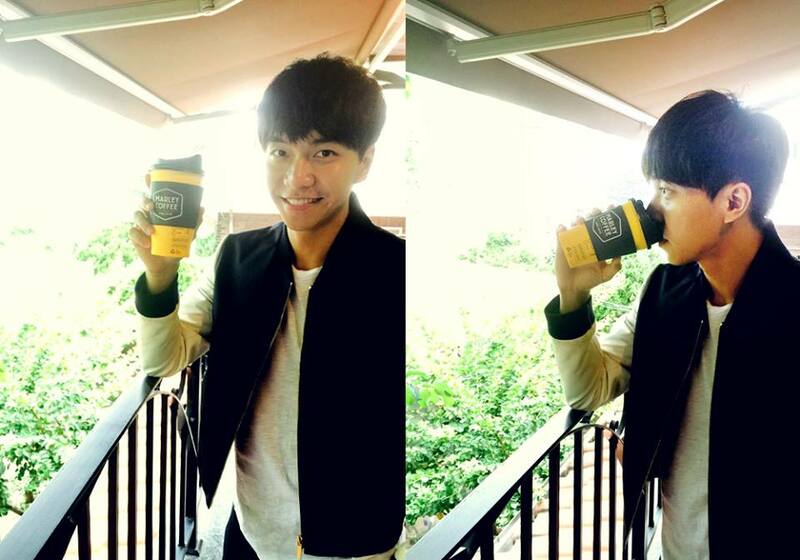 Enjoy a cup of Marley Coffee with Seung Gi. 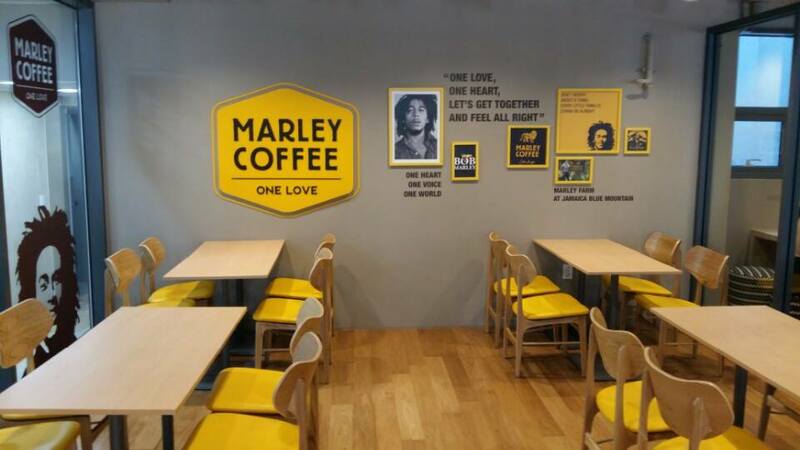 Categories: Coffee, Facebook, Photos, translation | Tags: Marley Coffee, photo, translation | Permalink. 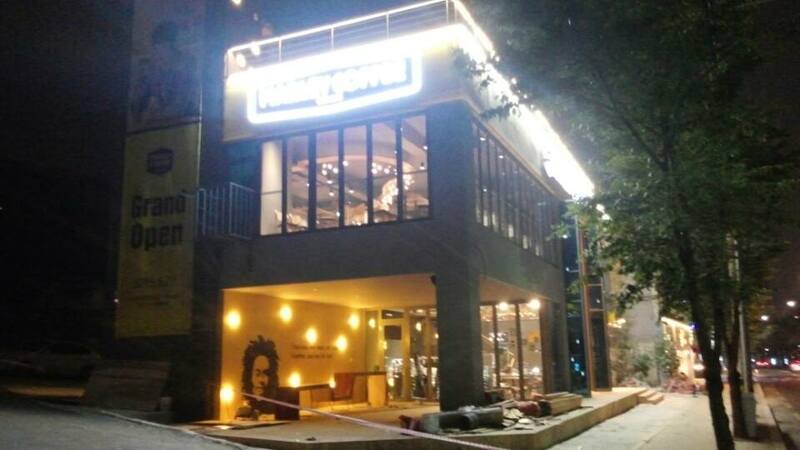 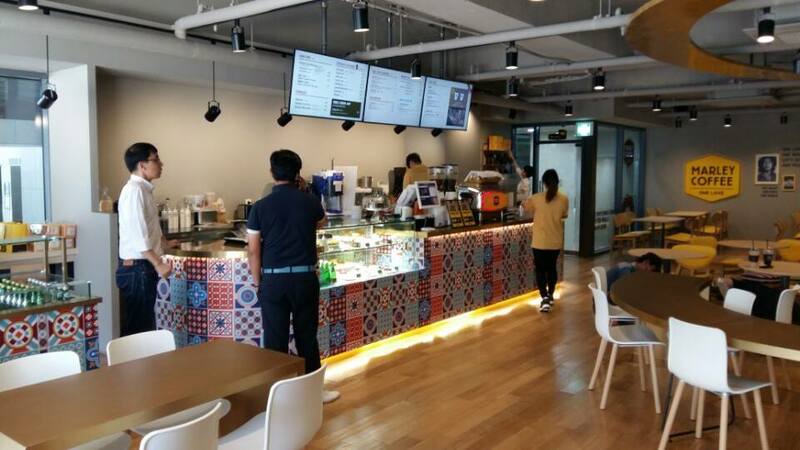 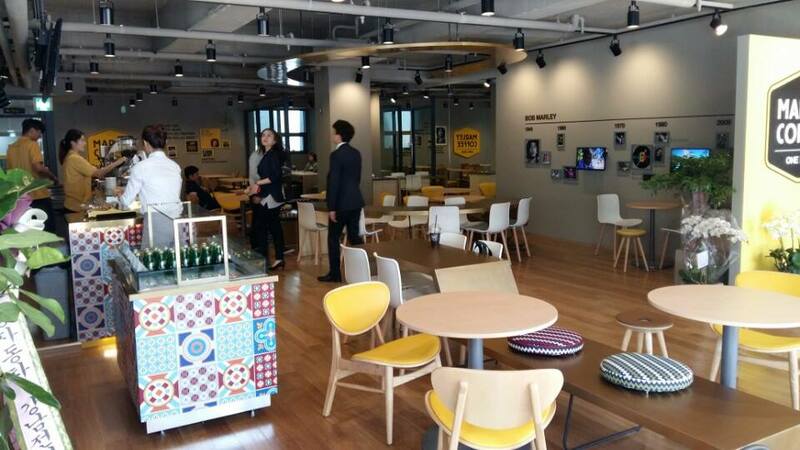 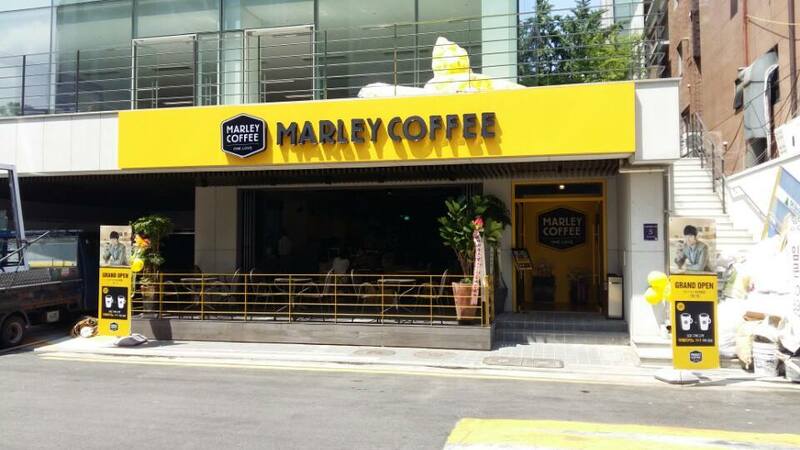 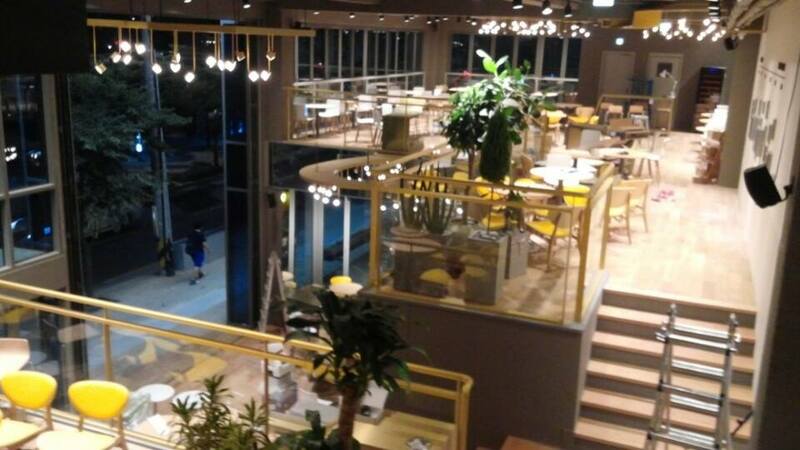 Marley Coffee’s Dosan-ro Branch in Gangnam, near Apgujeong has officially opened on July 1st KST. 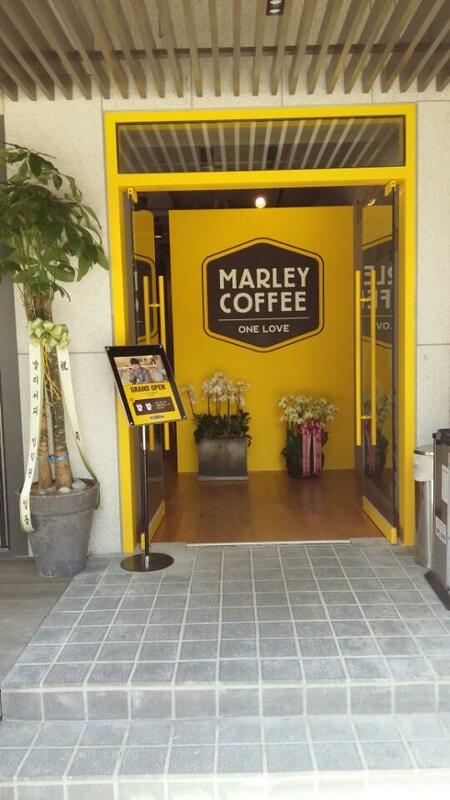 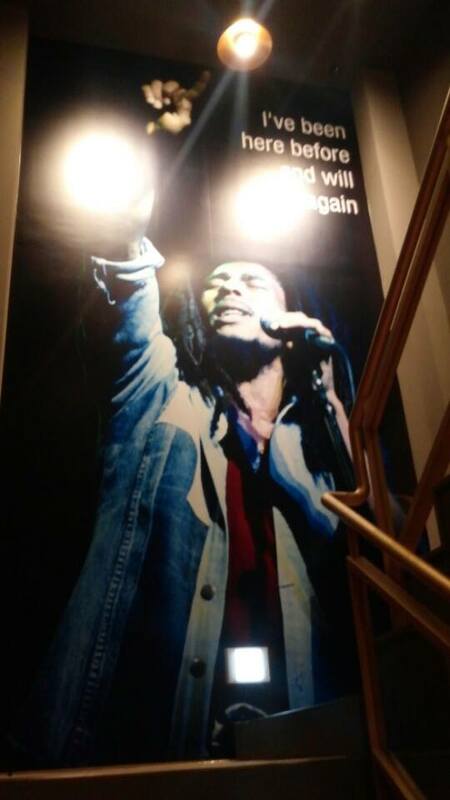 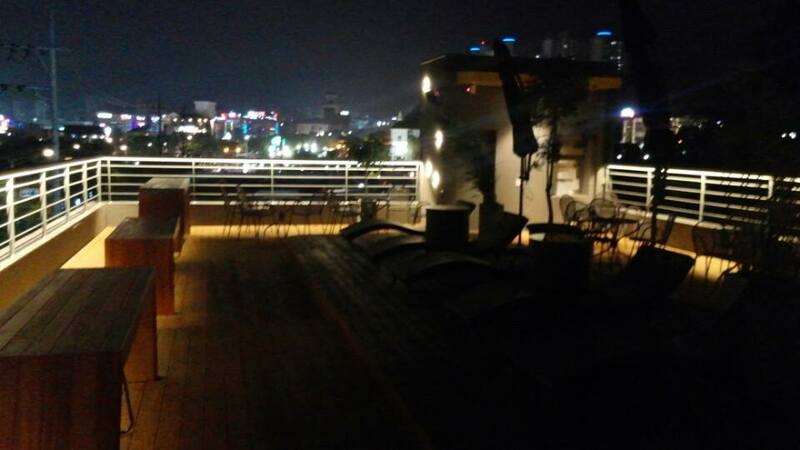 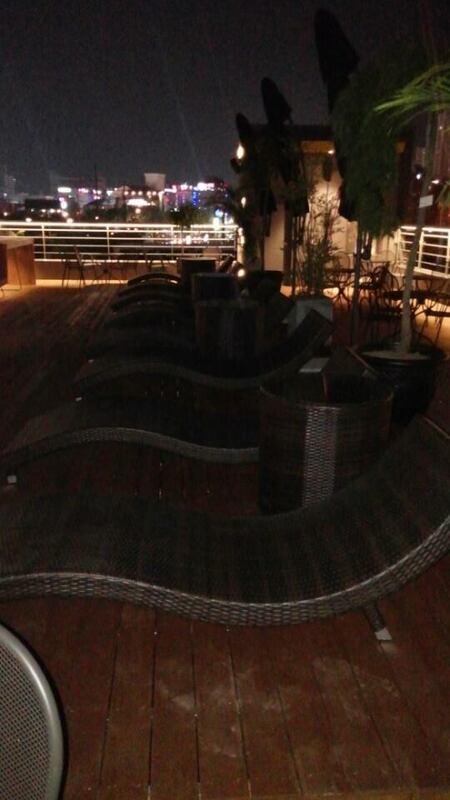 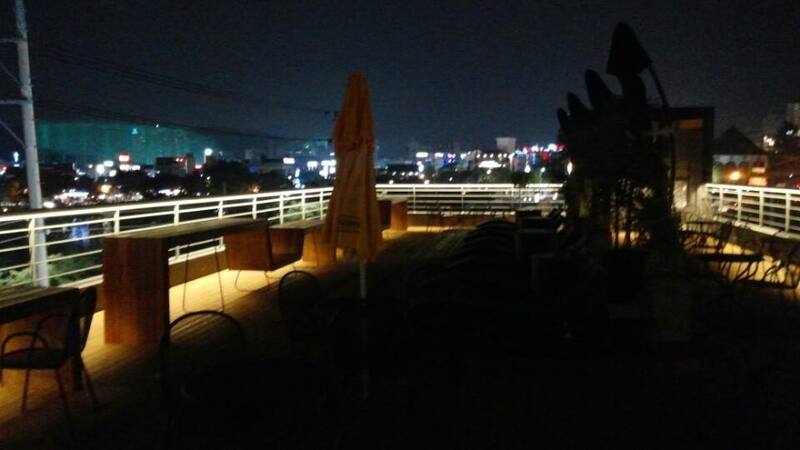 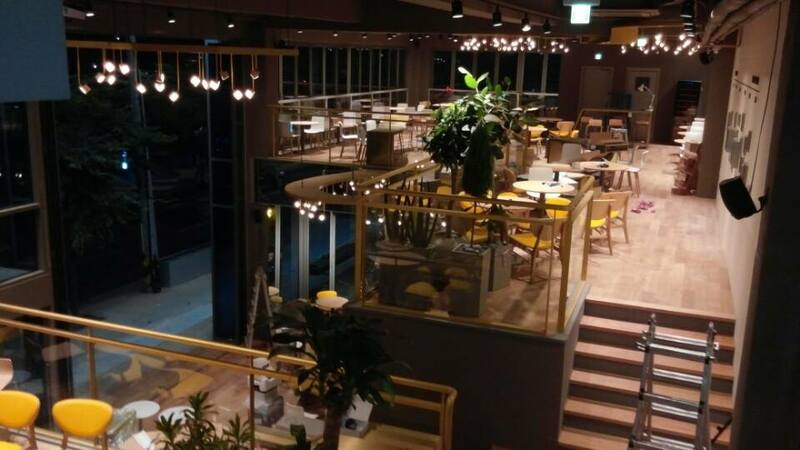 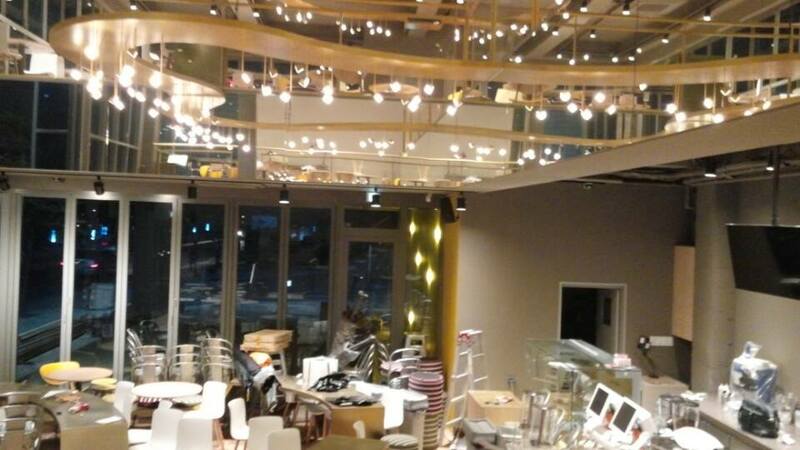 Here are some photos from Marley Coffee Korea’s CEO, Hosuk Lee. 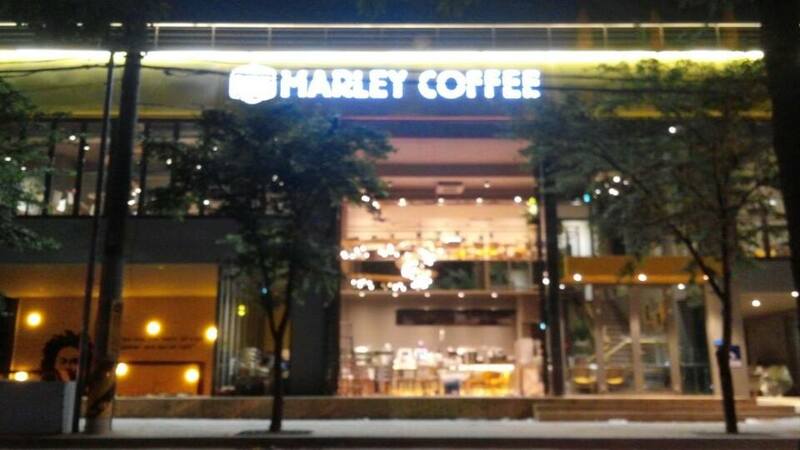 Categories: Coffee, Event, Facebook, Photos | Tags: 5th Branch, Dosan-ro, Hosuk Lee, Marley Coffee, photos | Permalink.